Beautiful Young Woman Applying Chapstick To Lips. Isolated Over.. Stock Photo, Picture And Royalty Free Image. Image 50039115. 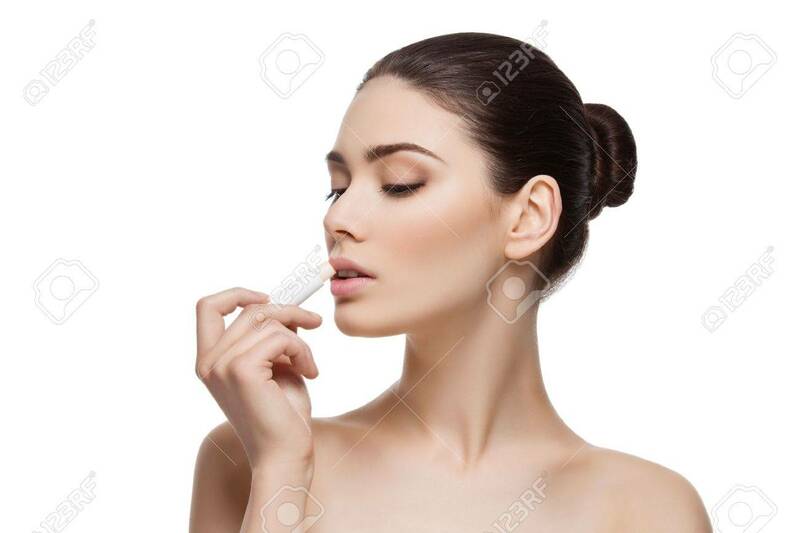 Stock Photo - Beautiful young woman applying chapstick to lips. Isolated over white background. Copy space. Beautiful young woman applying chapstick to lips. Isolated over white background. Copy space.